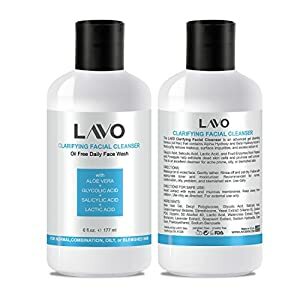 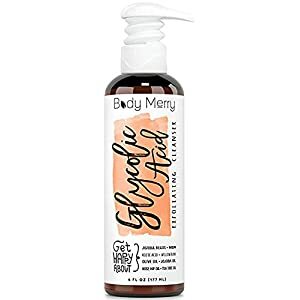 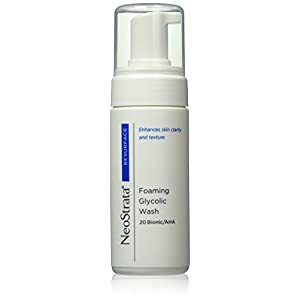 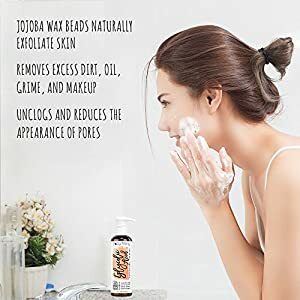 This extra-strength foaming cleanser is formulated with glycolic acid(an AHA) along the antioxidant PHA lactobionic acid to cleanse and prepare the skin. 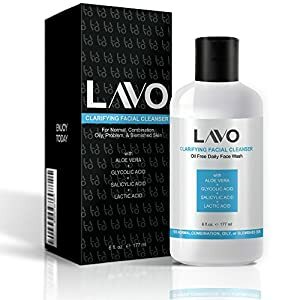 Repeated use will leave the skin smoothly textured and may reduce the appearance of fine lines and wrinkles. 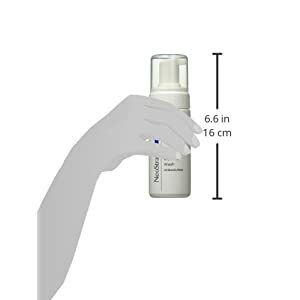 Daily use of sunscreen or sun avoidance is recommended with use of this AHA product and for one week after, to minimize the risk of sun sensitivity and sunburn.